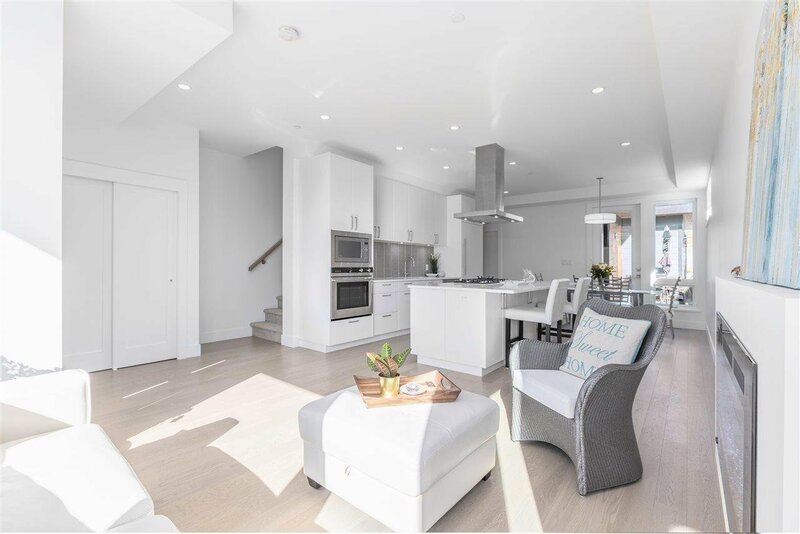 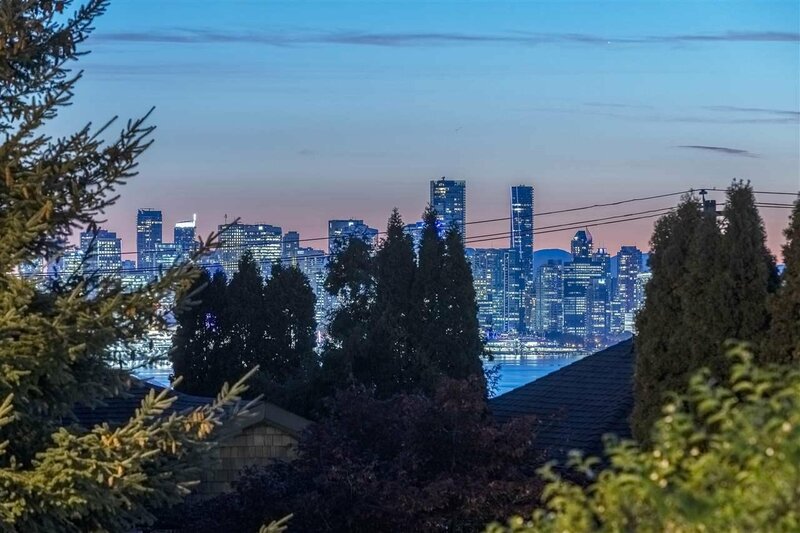 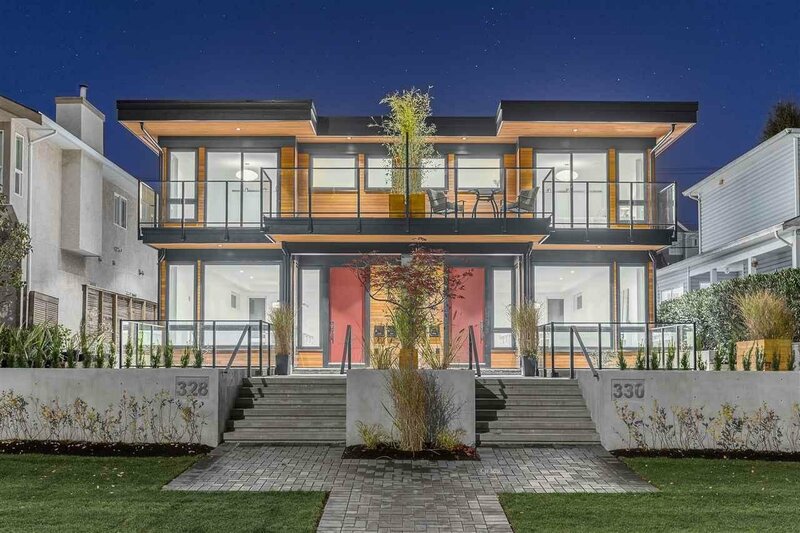 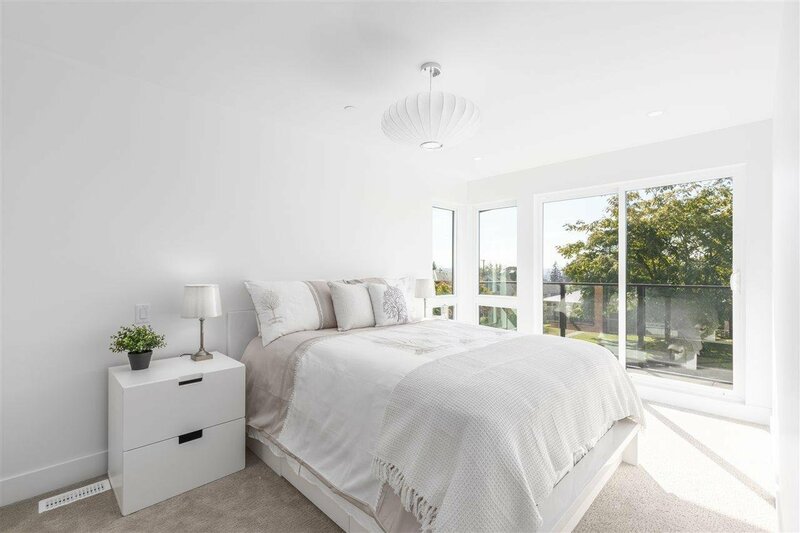 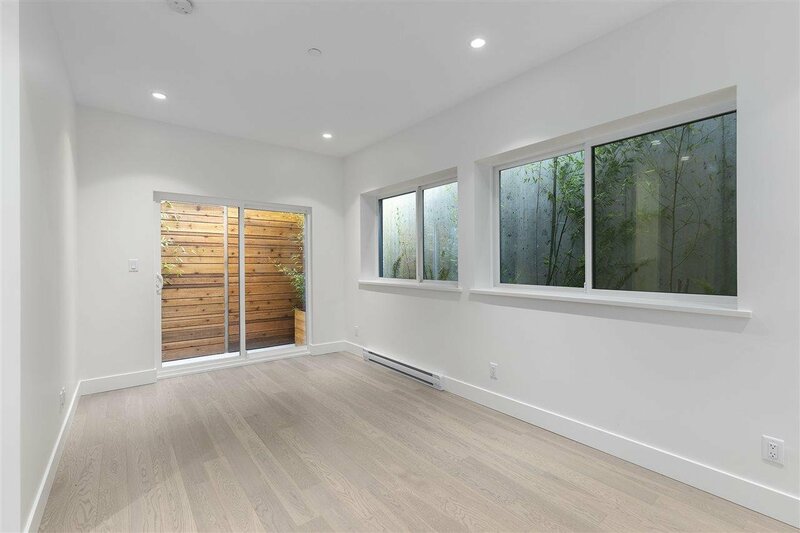 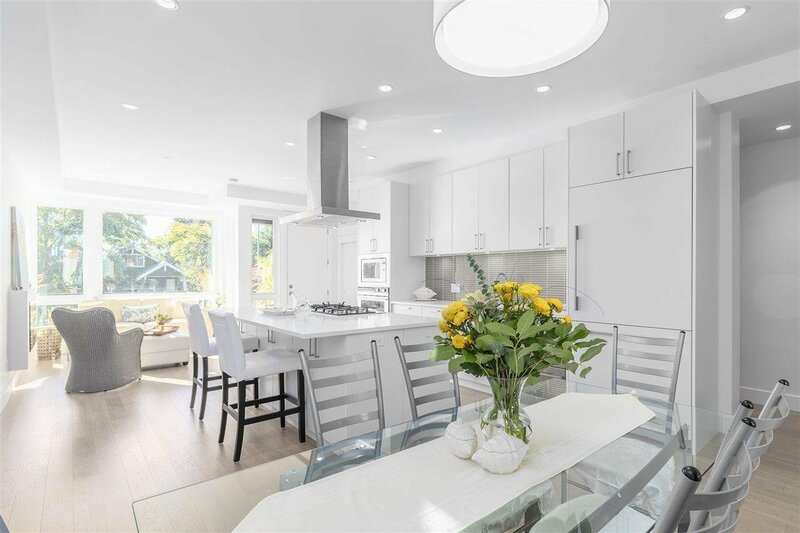 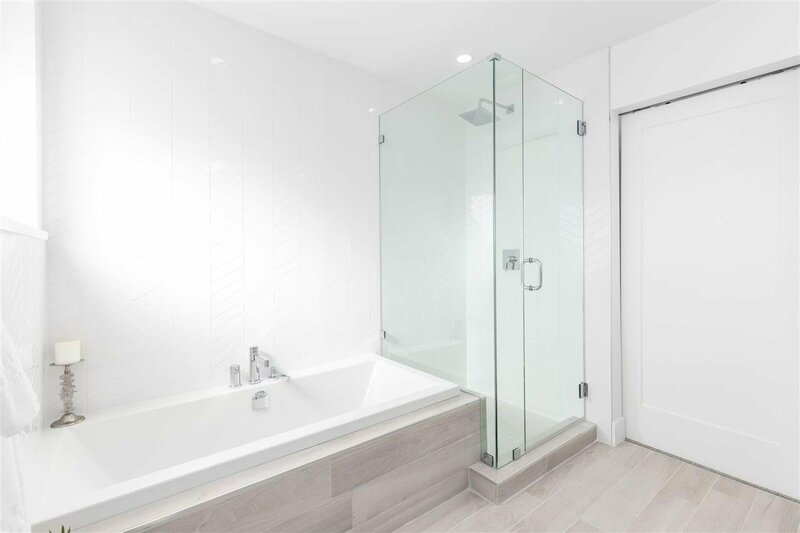 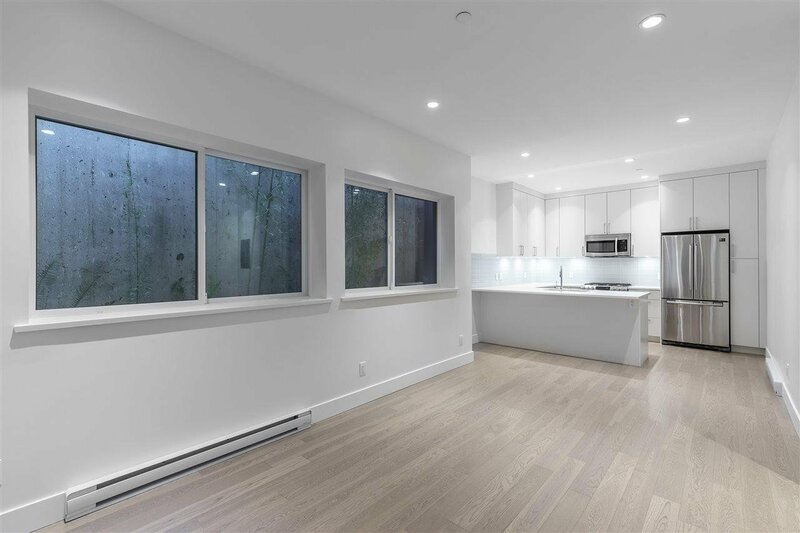 A beautifully designed Duplex in the heart of Lower Lonsdale. 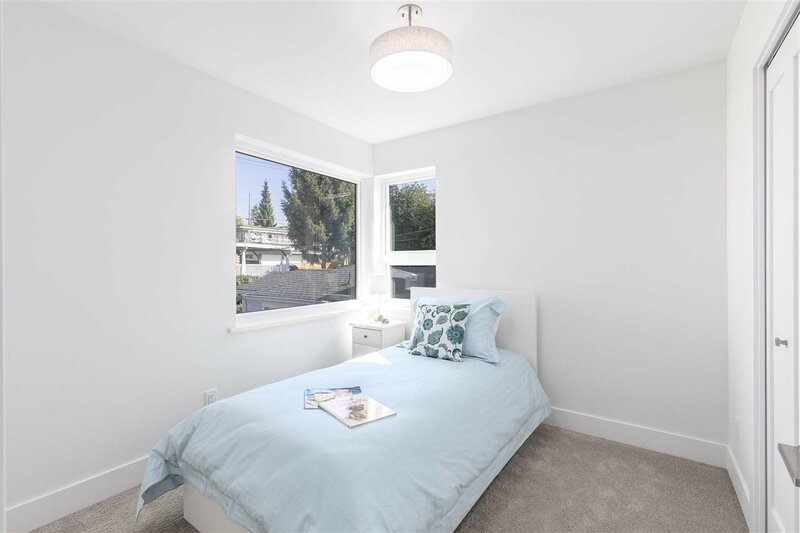 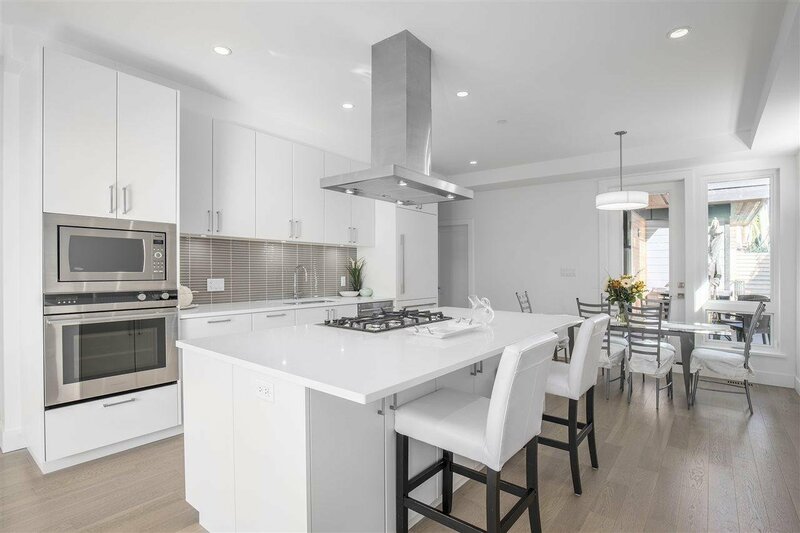 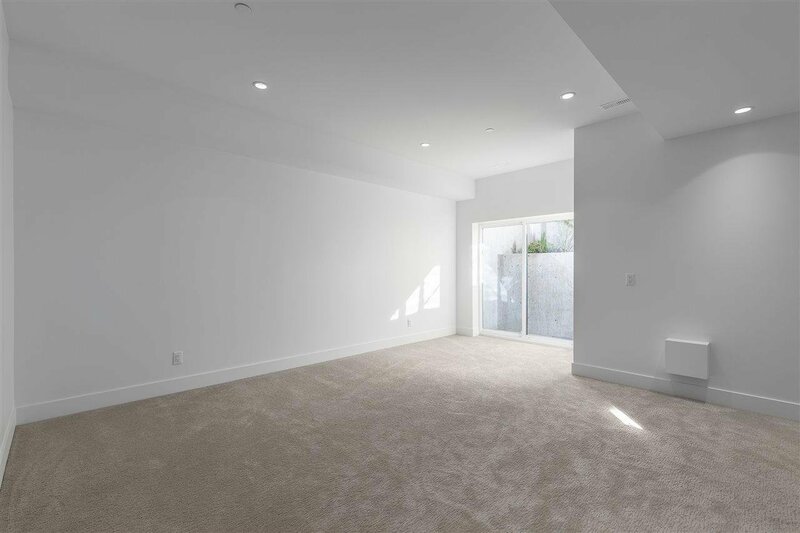 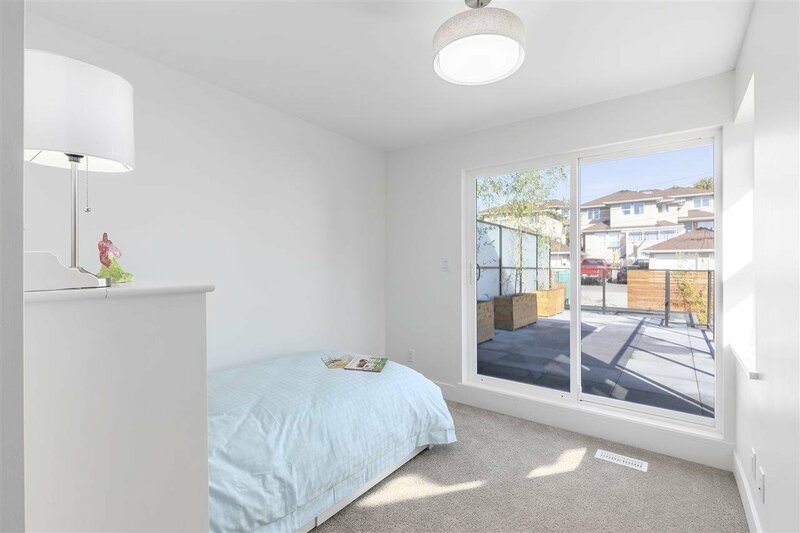 At 3,025 sf with 5 bdrms and 6 bathrooms, this is an amazing opportunity for investors looking for steady cash flow or end users looking for a great mortgage helper. 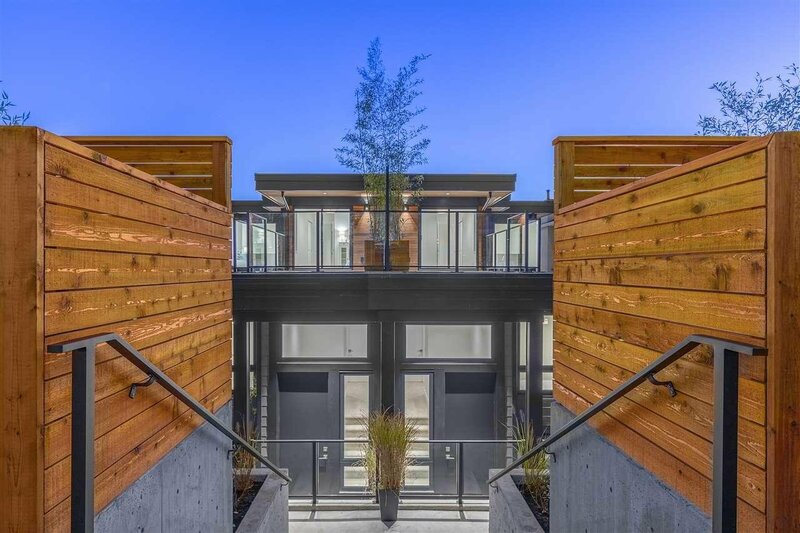 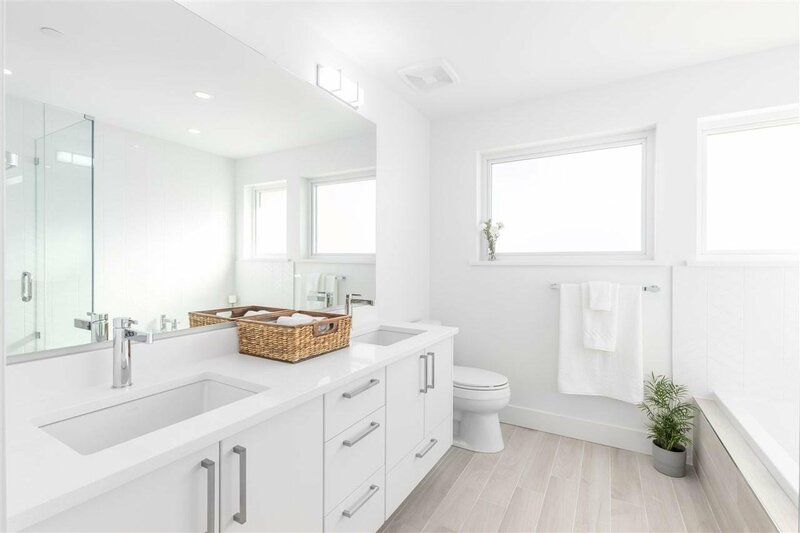 Built by Georgie award winning Alchemy Construction and Architect Alex Voth, their thoughtful design is apparent throughout. 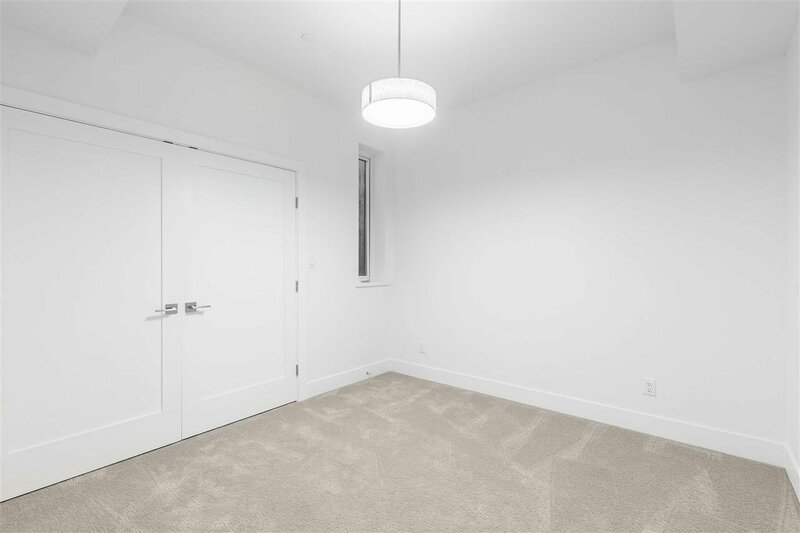 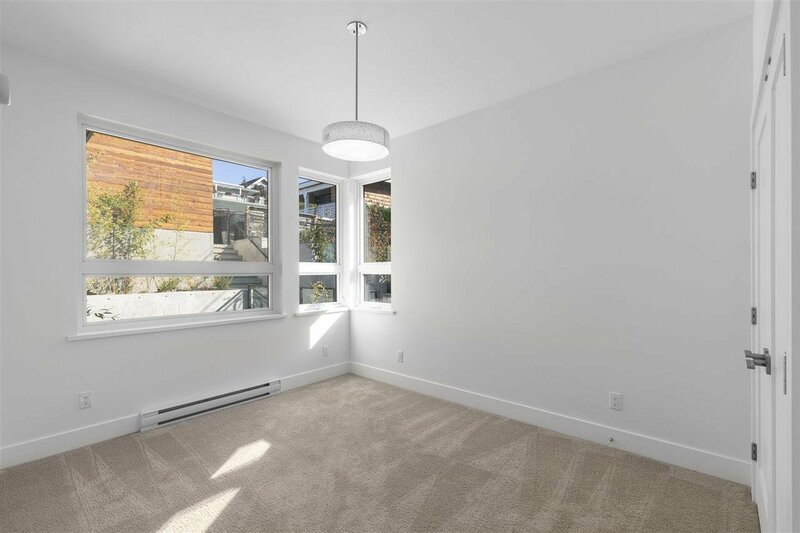 9 ft ceilings in the basement and main floor give you a sense of space and openness rare to find in a duplex. 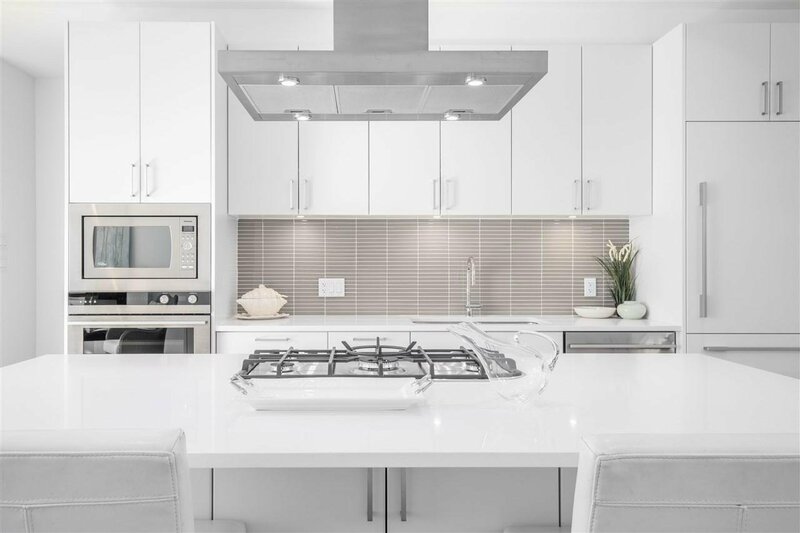 The Fischer Paykel appliance package is top of the line, and the one bed suite is unlike any other I've seen. 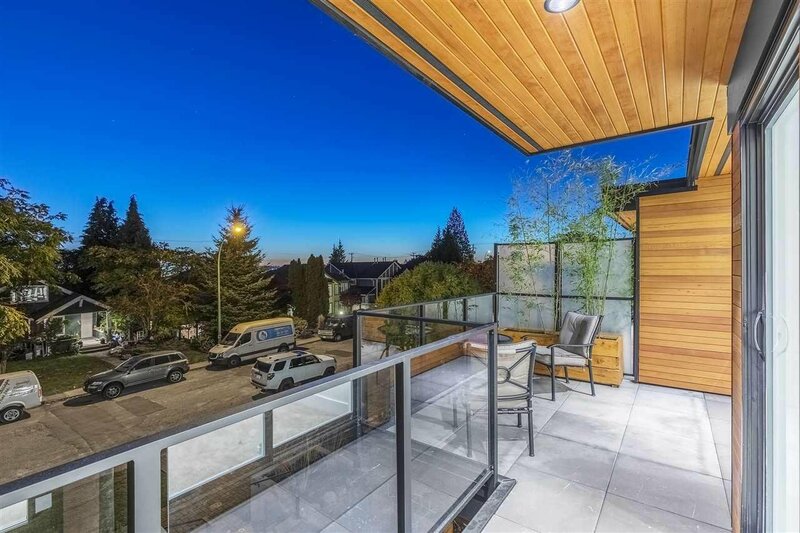 Huge balcony off the back and lovely views of the city from the master bedroom. 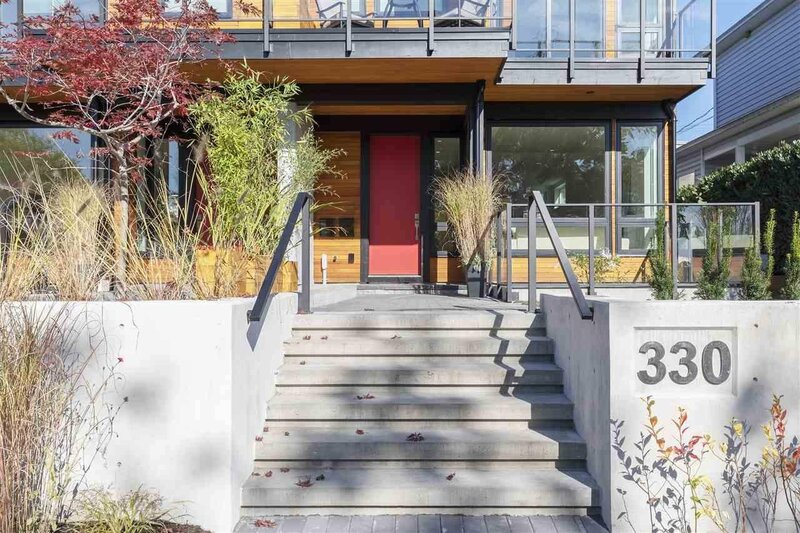 This is a rare offering in an unbeatable location.